BFFs Anna Lunoe and Sleepy Tom have reunited on a new track. After making waves with "Pusher" in 2015, the two producers have unleashed a new track entitled "Stay Awake." Released via Spinnin' Records, "Stay Awake" takes the unexpected and amplifies it, employing Lunoe's upbeat new wave house production with Tom's, well, hyper house style. 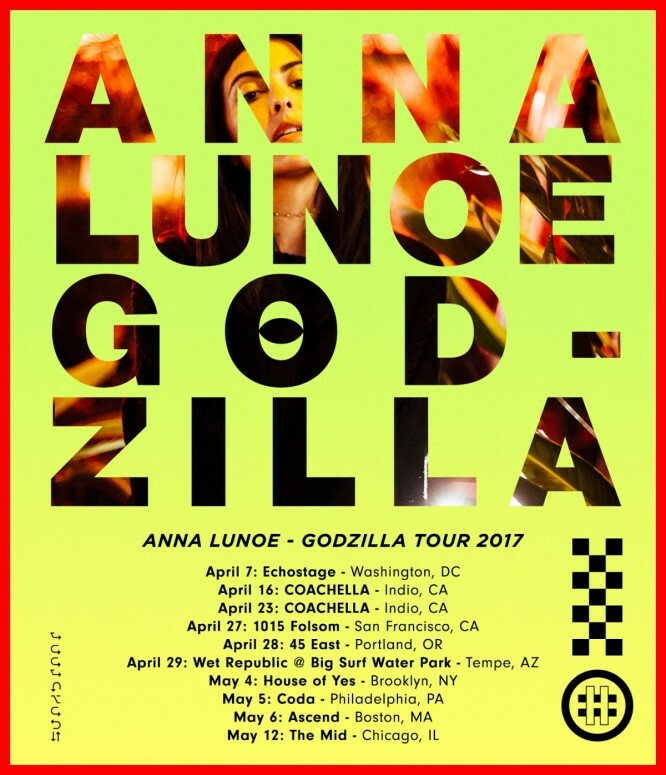 Speaking of hyper house, Lunoe has announced a new Godzilla Tour hitting the US throughout April and May, launching in Washington DC this weekend.